We have experience of crafting hundreds of Resumes/CV for people working or seeking jobs in Dubai & UAE. Our professional CV writers & HR experts know what recruiters are looking for. Our team of expert CV Writing professionals is skilled in writing Resumes/CV for UAE job market because of their vast experience and understanding of UAE job market dynamics. Our CV writing services are customized towards UAE based employment preferences which means that your resume will be reviewed and created as per the Dubai & UAE companies requirements. CV for Dubai is Different? 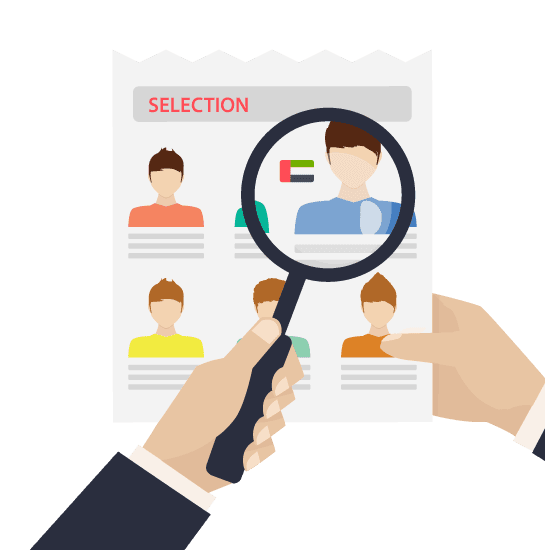 People seeking employment in Dubai have no clue of what type of CV/Resume is preferred by employers.. Although CV writing or the techniques of making a Resume are very complex but when you are trying to land a Job in UAE, then it can be even more difficult and daunting as the recruiters and people working in UAE expect a very different set of information and a very friendly and hassle free document to go through. This is where we come in. We have advanced experience in making and writing CV’s for UAE candidates. Why we are the BEST Resume Service in Dubai & UAE? CV Writing Company in UAE! 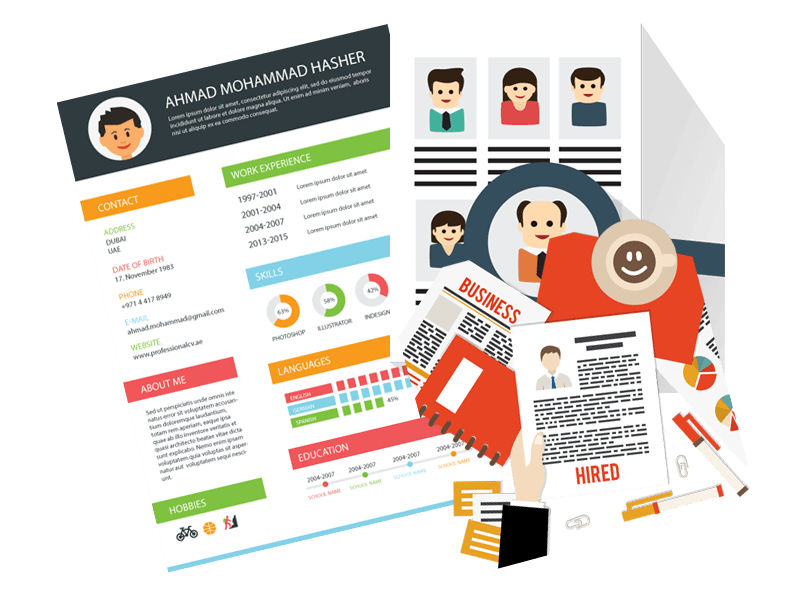 An awesome CV for you to take on UAE’s job market at your fingertips! Our writers have experience in UAE as recruiters and as HR Personnel’s including a team of learned content writers. Our writers are champions in industry specific CV & Profile writing. Your CV/Resume is reviewed and approved by Industry Professionals & Head of HR before we send it to you. By our strategic content, awesome design and targeted keywords in your profile, you will stand out from the competition. Our ordering process is as easy as ABC. Just fill our form in 10 seconds and you are on your way! Our CV writing team includes HR specialists, professional CV writers and industry experts. Our unique approach & process enables us to deliver your CV on time without any issues. Our customer satisfaction rates have always been 100% due to our commitment & dedication. You can always ask us to edit your profile to add more skills or education, without any extra cost.  If you ever feel stuck after you got the profile you can ask us for advice on how to land a job with your CV for free!